For over 10 years Industrial Fire Journal has reported worldwide to the oil, gas, chemical, power and other high-risk industries. 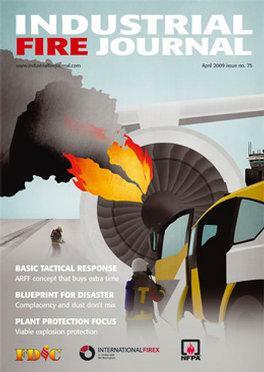 Every issue published articles by respected authors and reports on current firefighting and fire protection issues, new products and innovations and recent major industrial fire disasters. Be the first person to tell us what you think about Industrial Fire Journal and you'll save £2.50 on your next purchase!